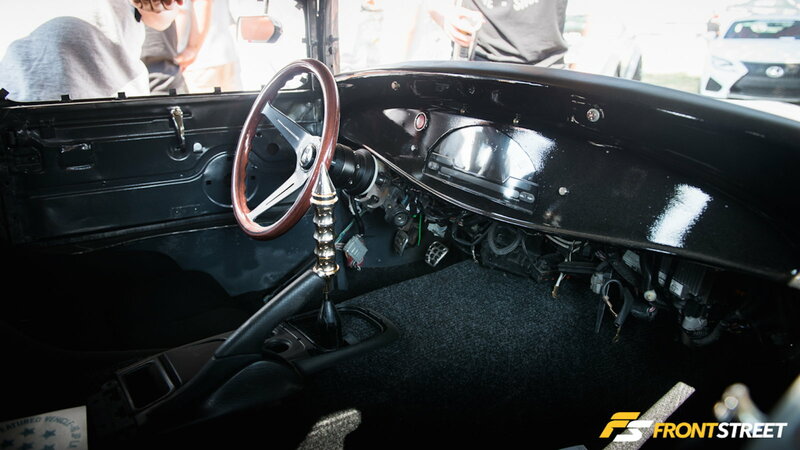 Daily Slideshow: Ford Model A with F20C is 10 Times Cooler Than You Think! Welcome to the wacky corners of the internet where JDM and USDM meet in a car that was made over 100 years ago. Writing this article isn’t easy as this car is so staggeringly different than anything that has ever been done. 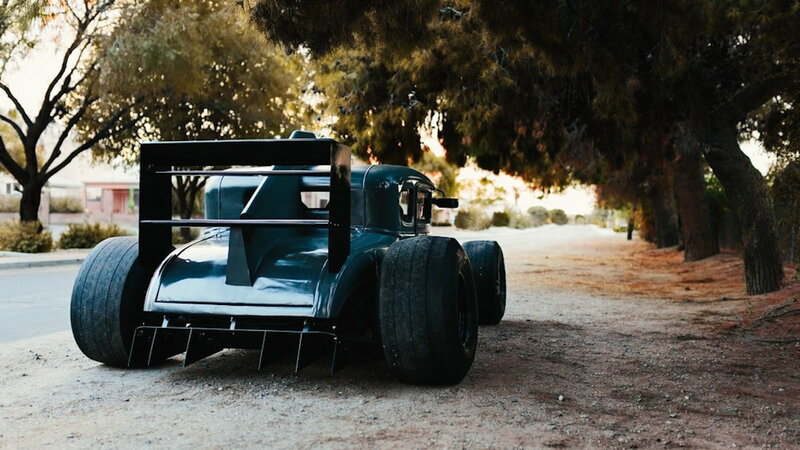 With so many elements of design taking place in one car, let’s look at each facet of this build and see why it works so well. 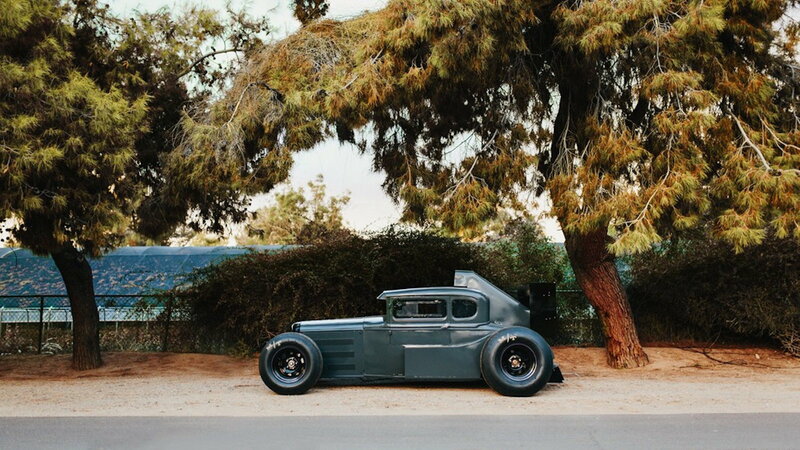 This car looks nothing like an original Ford Model A. In fact, this car looks nothing like ANY Ford that has ever been made. Somehow the original styling is completed left intact while new additions like a diffuser are seamlessly integrated into the bodywork. It looks insane in every possible sense of the word. 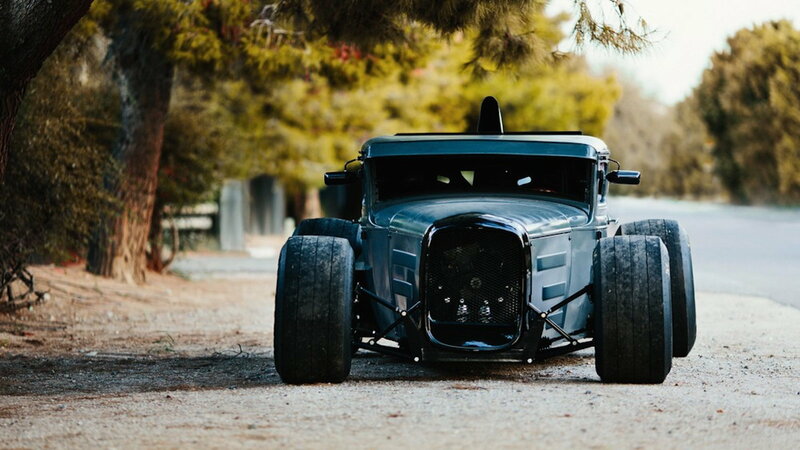 >>Join the conversation about this Model A rocking an F20C powerplant right here in the S2ki Forum! F20C is a great 2.0 liter engines known for their high-revving and snappy nature. Once V-tec engages it’s easy to see why so many people lust over these FR missiles. So why not throw one into a Model A? It makes no sense and all the sense in the world simultaneously. 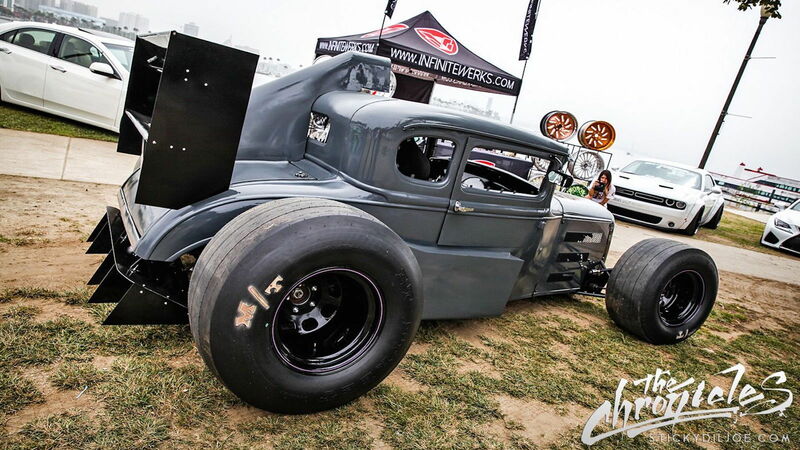 The audio track of an F-series at 8,000rpm in the body of a Model A that has aero mods is what wet dreams are made of. 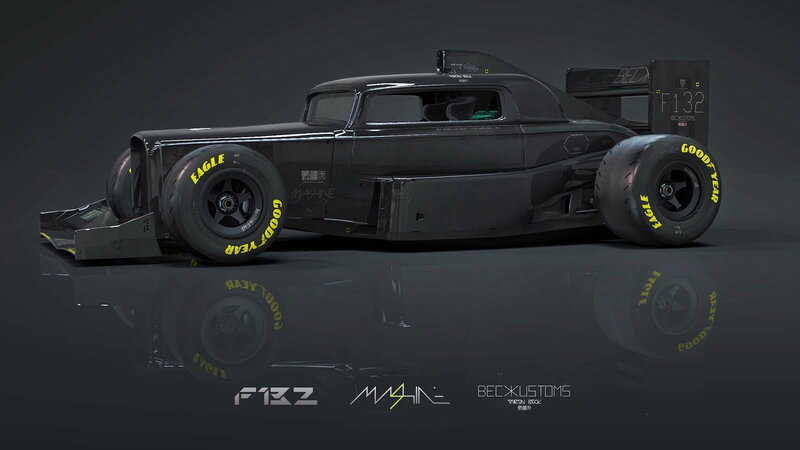 Starting off life as a rendering by Aaron Beck, it seemed unlikely anyone would actually build this car. That is, until someone actually decided to create the rendering. Among the light modifications that were done to the motor are 4-1 headers that boost top end horsepower while allowing the car to breathe better. This build stands way out from the crowd without having to resort to super speed or twin turbos to do it. After the car was built, it traded hands and now resides in Florida. If it ever comes up again for auction it would be interesting to see what someone is willing to pay for this type of machine. When the car was sold originally after being built, the price was undisclosed so there can only be speculation on what this rare and strange creation was let go for. I would guess somewhere around $50,000 or $60,000 judging by the total package.